For each new round a theme is chosen by the host (winner of the previous round). Travel bloggers are given one (1) week to submit their best/favorite photo representing the theme. The host then selects one (1) winner and two (2) honourable mentions from the submissions. Once the winner is crowned, the Travel Photo Carnival then moves to the winner’s website to host and kick off the next round with a new theme of their choice. The carnival ran for one week, Saturday July 6th through Friday July 12th. The crowned Travel Photo Carnival Winner will be announced below with the carnival being passed on to them to host the 4th round. 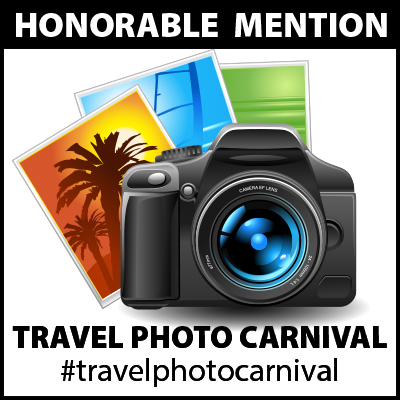 All Travel Photo Carnival winners/hosts will be listed on each round along with a direct link to their website. 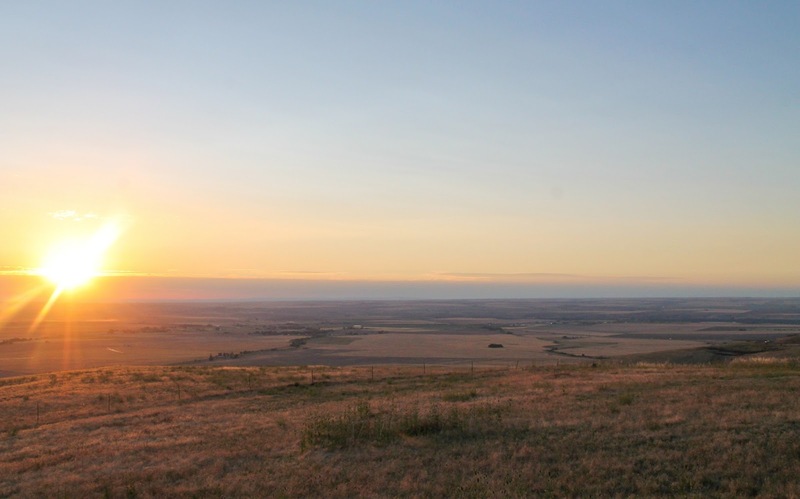 To view all the fantastic entries from Round 3, see this post! 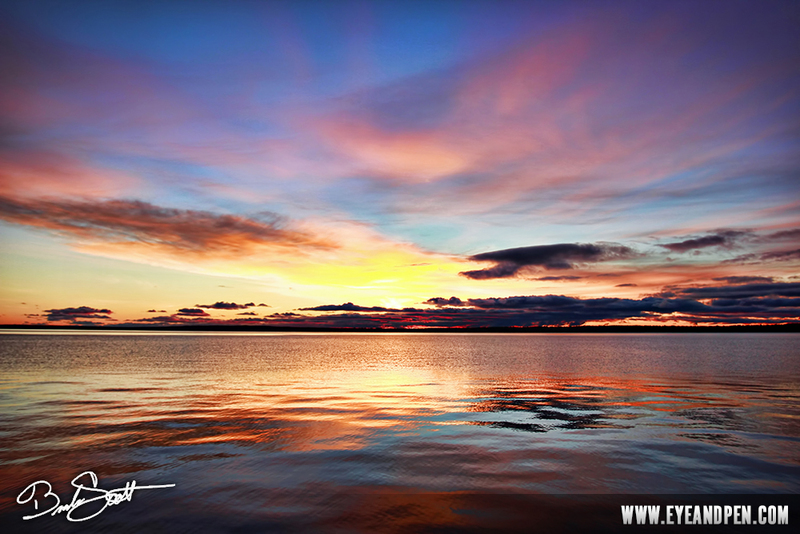 Each photo was judged on color, composition, and overall feel. After much deliberation and without further ado…. 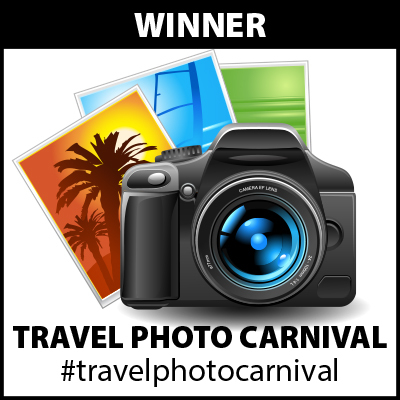 And the WINNER of Round 3…..
As the Travel Photo Carnival Winner, Danielle will be hosting Round 4 from her site (TrekSnappy). Make sure to keep an eye on her site to find out what theme she chooses and for another chance to enter the Travel Photo Carnival. Thank you, again, to all who entered and shared the hashtag #travelphotocarnival!